Do your kids have the skills that might save a life? 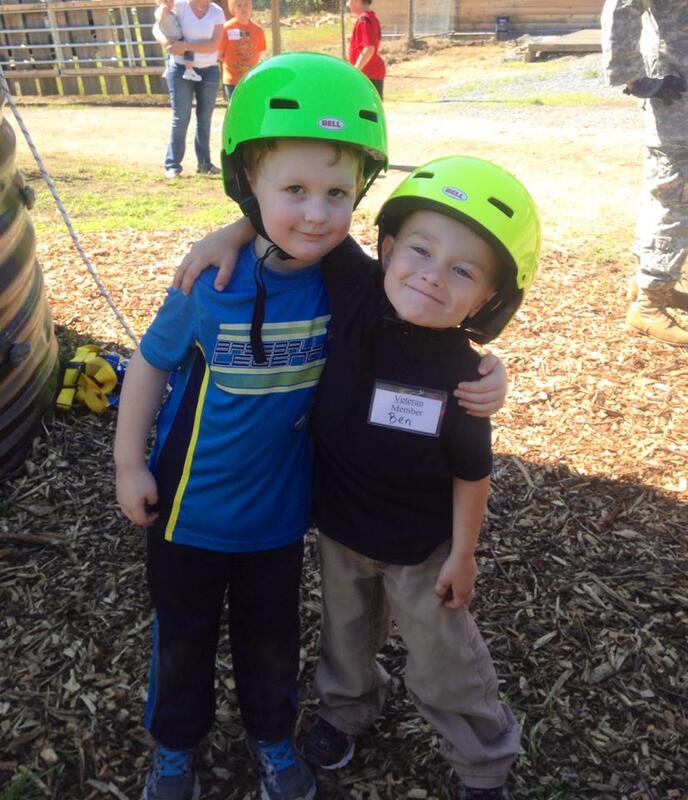 Kids Survival Boot Camp returns to Fort Villanow this spring! Cost to enroll is $25 per child. Recommended for ages 8 to 15. All children under 12 must be accompanied by parent or guardian. Fort Villanow will be guarded and gates will be closed during class times for safety. No outside visitors permitted during boot camp, except for parents/guardians. "As a dad, I was proud and relieved that I sent my 7 year old son to the camp after he pointed out Poison Ivy. I was about to grab the leaves when he stopped me. 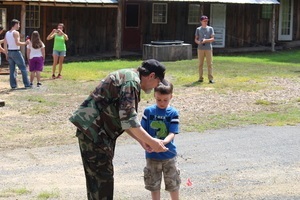 The camp is a great thing and more parents should bring their kids." -Andrew A. of Chattanooga, TN. Call or visit the Fort to enroll your child today. Space is limited. 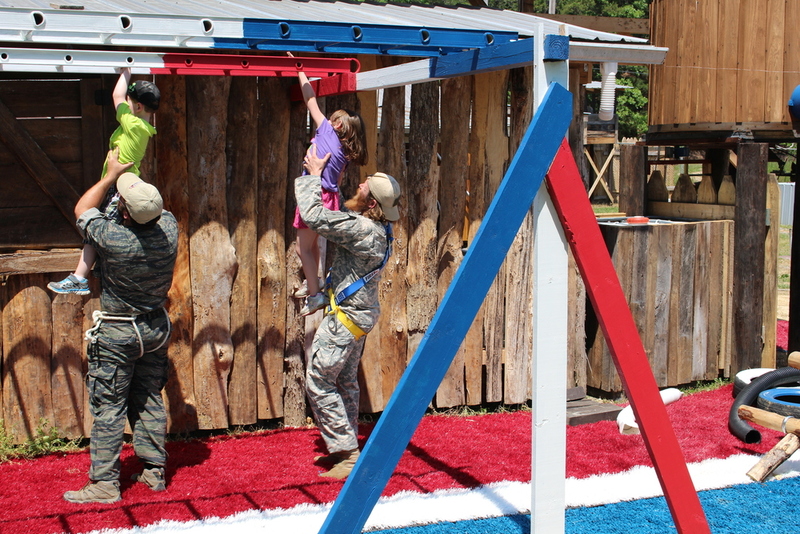 Fort Villanow is a place built by veterans to help other veterans, while also providing a place for kids to have fun while learning more about the important role that veterans have played in the lives of every American while inspiring a love of our country. Call 706-397-8860 for more information. Check our Calendar of Events Page to see what's happening! The Fort Villanow Hayride Through History will help kids understand the history of our great nation by using trivia and prizes as a fun way to learn! Here at the Fort we know the importance of educating children about the principles of freedom and honoring the brave men and women who fought to keep us free. Fort Villanow's Obstacle Course will encourage kids and adults to get "unplugged" and spend some time outside. For kids, outdoor activities are necessary for the development of their physical, social and intellectual skills. Not to mention how much fun they can be! The obstacle course will allow children to play in the fresh air and have a positive impact on their health.